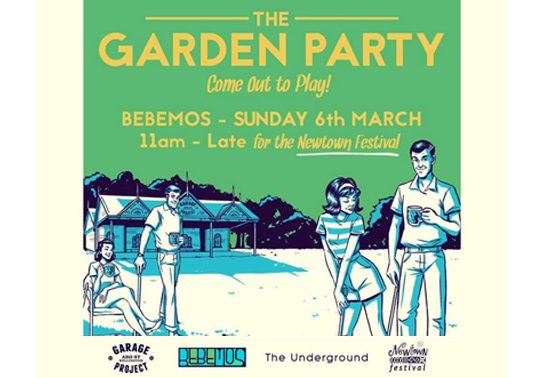 Alongside Garage Project, we are bringing The Underground party to the Bebemos back yard. Our selectas will be spinning the finest tunes to keep you in that summer mood! 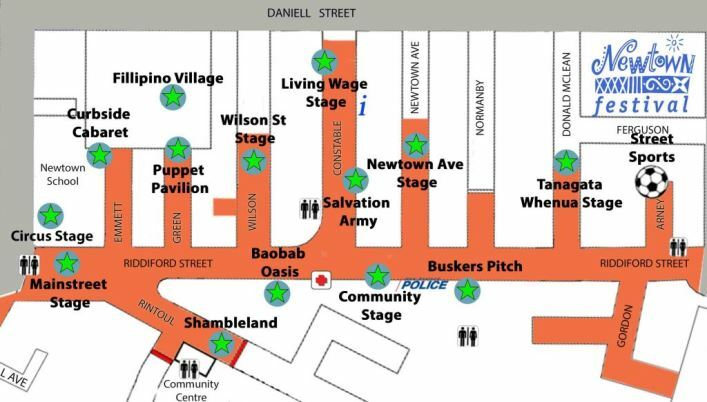 So come on in from 12 for a dance, a pint and a yarn. See Ya’ll there! !